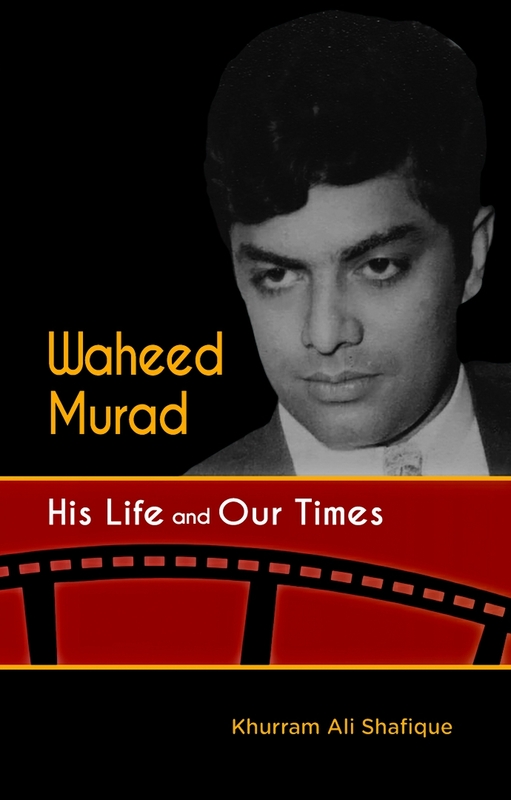 This is the first complete biography of Waheed Murad, covering the diverse aspects of his enchanting personality - filmmaker, writer, superstar and the man behind the legend. Complete filmography of Waheed, list of awards and references to useful sources are also included. In these pages you will discover his unique vision for an ideal world: One that be created through love and a strong will, where intellect and reason have failed to do so. 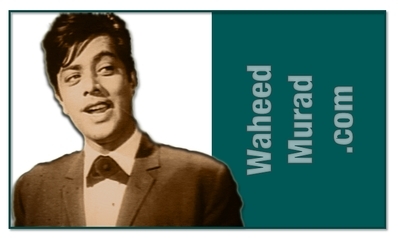 Special thanks are due to the family of Waheed Murad, especially Mrs. Salma Murad and Adil Murad, who often went out of their way for providing with much-needed information and access to family photographs and documents. The author also expressed his gratitude to those illustrious colleagues, friends and relatives of Waheed who allowed him to interview them at various times during the last few decades: Pervez Malik (late), Sohail Rana, Javid Ali Khan, Mariam Issa, Qaisar Mahmood (late), Syed Iqbal Hussain Rizvi, Nisar Bazmi (late), Syed Afzal Hussain (late), Lehri (late), Nirala (late), Asif Noorani, Qadir Moosani, Charlie Anwar, Film Star Aaliya and others. Akhtar Wasim Dar, a very special friend of the author has helped him in extraordinary ways in my researches. Syed Zafar Khurshid, the administrator of the Facebook page, ‘Waheed Murad, the Superstar’ and Namrah Mahmood, the writer of the blog The Caravan of Light have also been extremely generous. Fareed Ashraf Ghazi and Guddu Khan are fans of Waheed whom the author could not meet in person but from whose work he has benefited. Needless to say, extensive use has been made of the website ‘Mazhar.dk’ - an absolutely indispensable resource for research on the Pakistani cinema - and the moral debt to its creator, Mazhar Iqbal, is happily acknowledged. Other resources have been mentioned duly in the book. The cover design is from Mellowatts Design. The UK/US edition is published by Libredux, Nottingham.